Valentine’s Day is about flowers, candy, and hearts! 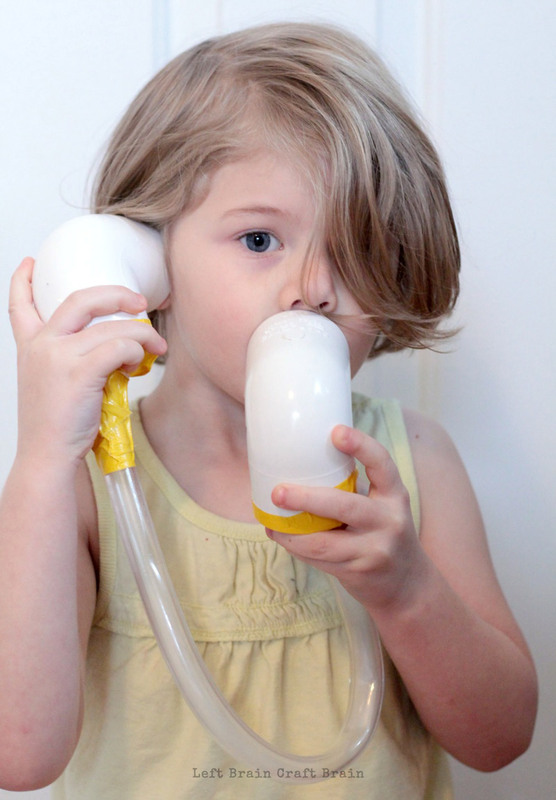 For this project, we wanted to learn a bit more about real hearts, so we built this DIY stethoscope for kids so my preschooler could listen to her own heartbeat. We turned it into a STEM investigation that covered all the bases of STEM on a preschool level. This post contains affiliate links. 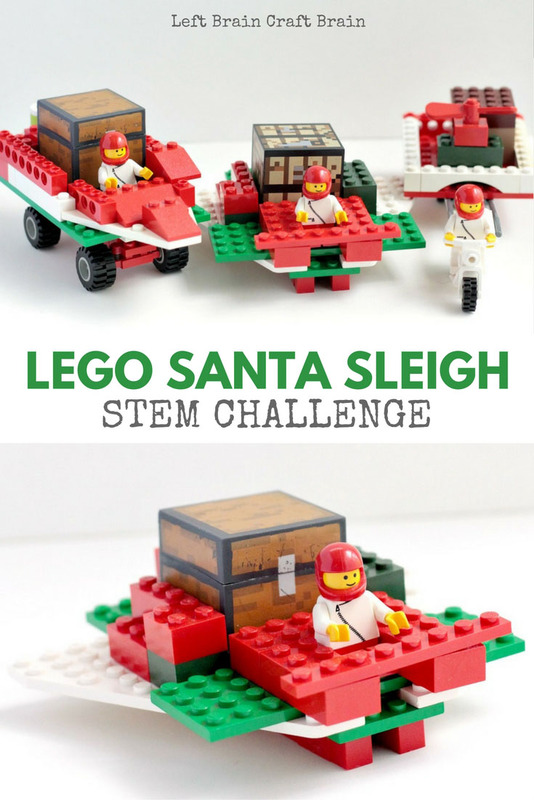 This project is so simple, but there is tons of room for exploring and learning! 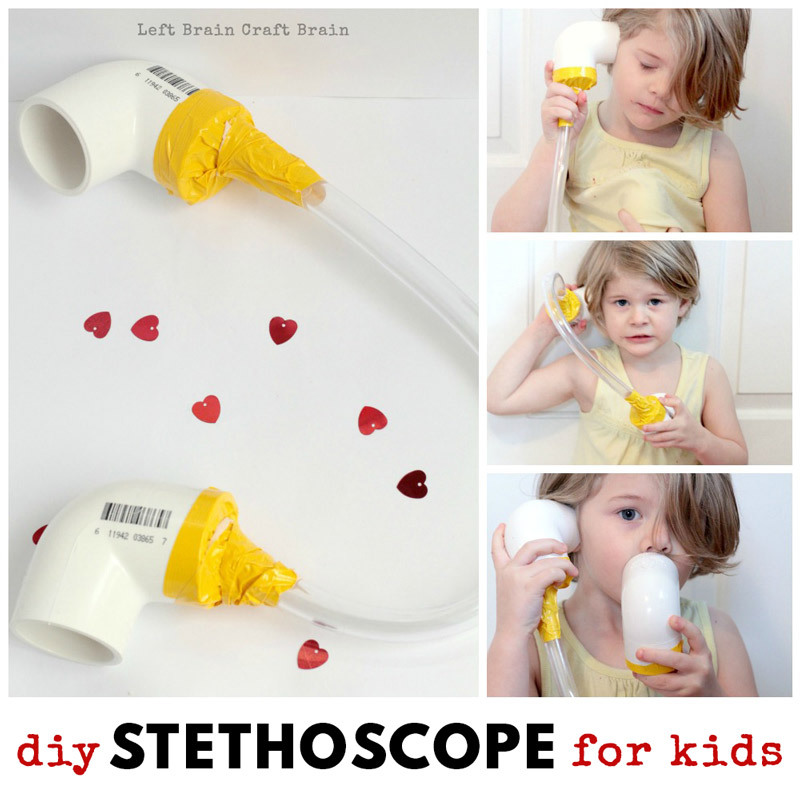 Toddlers, preschoolers, and kindergarten kids will love this fun STEM project that teaches them about heartbeats. 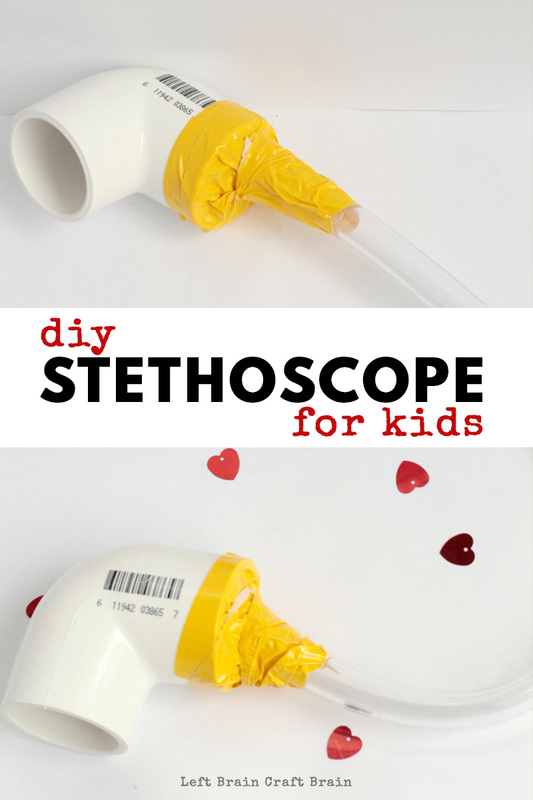 Our stethoscope was so easy to make. 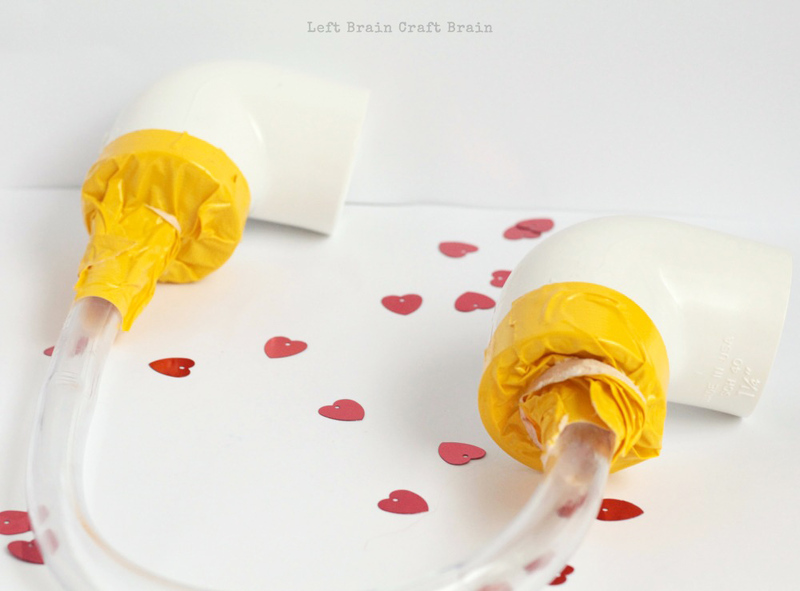 I cut just enough tube to reach from my heart to my ear, which is plenty long enough for kids, too! Next, I used duct tape to attach the tubing to one end of each pipe elbow. Make sure that the tape completely seals any openings or it will be harder to hear your heartbeat. Place one pipe piece against your ear and the other against your heart to hear your heart beating. For this challenge, I asked my kids if they thought their heartbeats would change after they ran in place for 30 seconds. First, I had them listen to their heartbeats at rest. The heartbeats were slow and faint. Next, I had the kids run in place for 30 seconds. Of course, after the activity, their heartbeats were faster and louder! We counted how many beats per minute pre-activity and post-activity. My preschooler was pretty surprised that her heartbeat changed! We talked a bit about how activity raises your heart rate and helps your heart stay healthy. 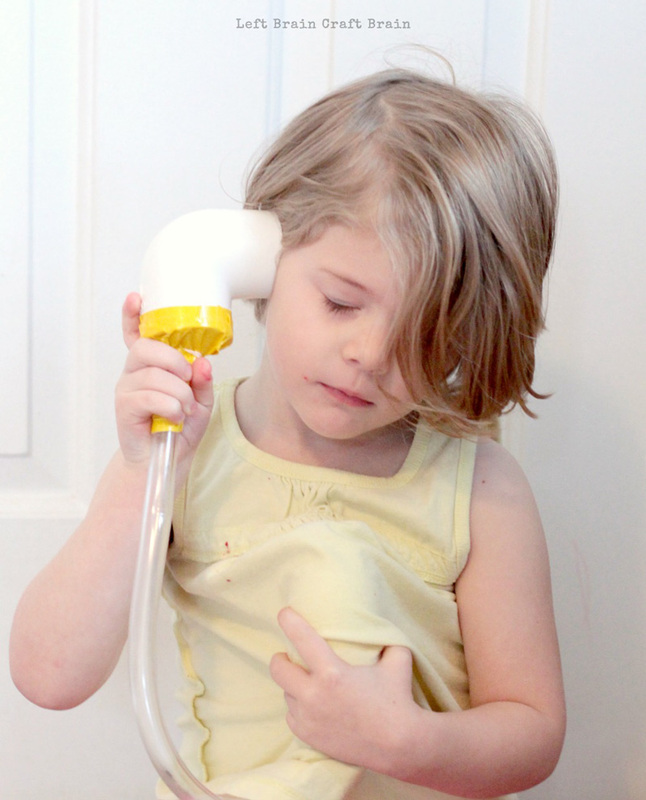 After we listened to our hearts, my preschooler got a little silly and tried to listen to other things. She listened to her foot, her other ear, her breathing, and her stomach. She also tried listening to the floor and said she could hear bugs. 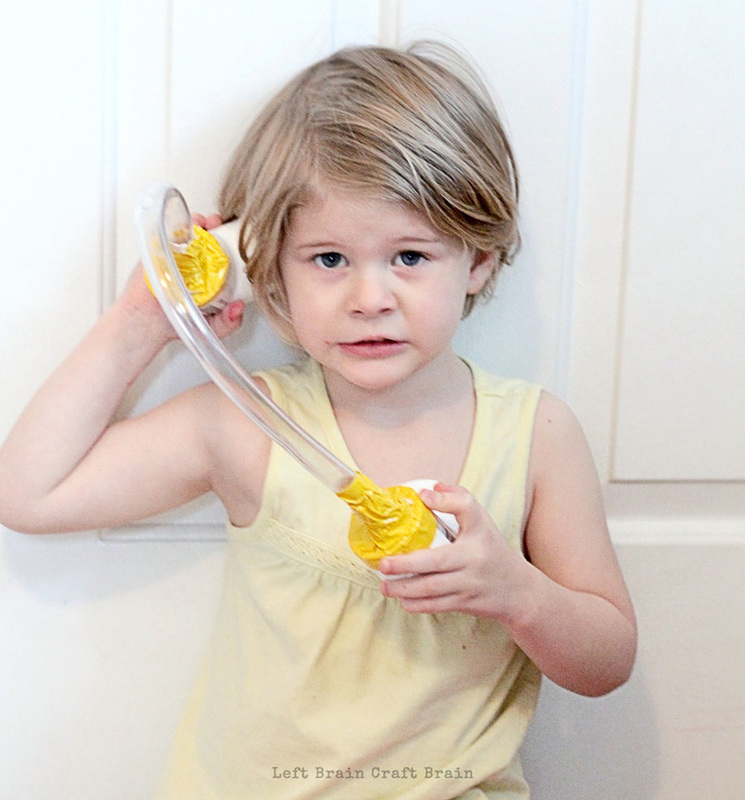 This little tool was so simple to make, but my kids have found endless ways to learn with it! 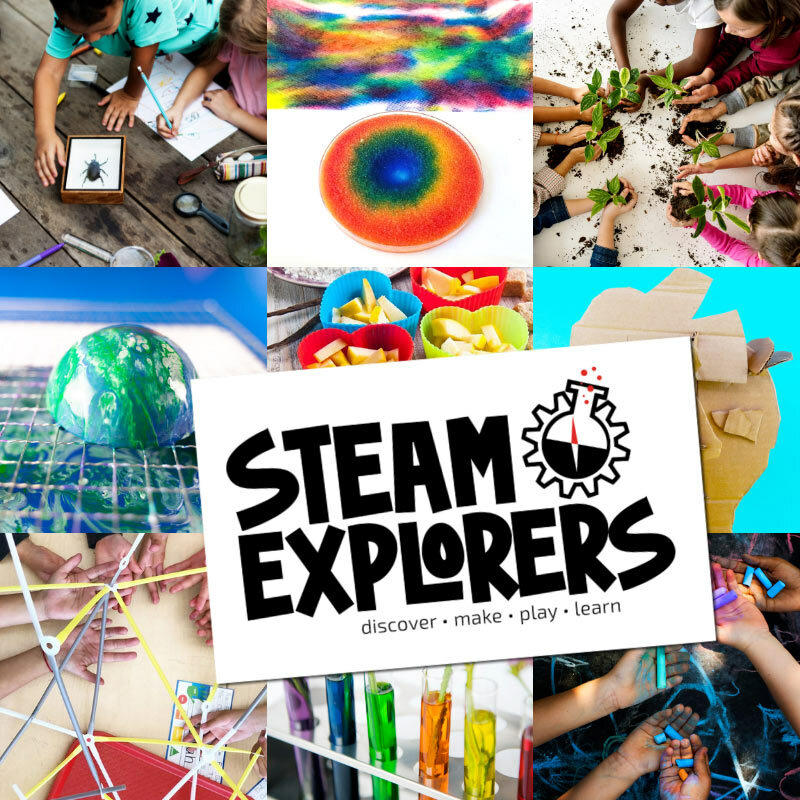 This activity includes everything you need for a comprehensive STEM project. Science: We used the scientific method to answer the question of if a heart beat will change after activity. Technology: We used a stopwatch to time our run. Engineering: We designed and built our own stethoscope. Math: We timed our heart rates before activity and after activity. 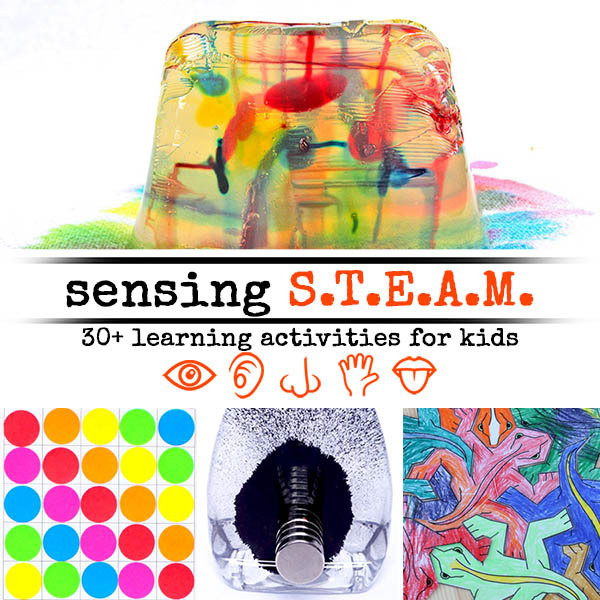 Check out these other fun STEM projects for kids that get them feeling, hearing, seeing and more!